Raymon Harvey’s family settled in Arkansas around 1860. He grew up in El Dorado and studied in Jonesboro and Memphis. Since 1997, his law practice has been located in Little Rock where it is limited to elder law, special needs trusts and estate planning. Memphis State University Humphreys School of Law, J.D. Raymon Harvey is a member of the National Academy of Elder Law Attorneys, the Arkansas Bar Association and the Arkansas Trial Lawyers Association as well as a charter member of the Special Needs Alliance. As member of the Arkansas Bar Association, he served as chairman of the Elder Law Section and was the author for the "Arkansas Elder Law Desk Manual," published in 2013. Harvey has been rated AV, the highest category given by Martindale-Hubble Attorney Peer Rating System, for legal ability and ethical standards since 2008. 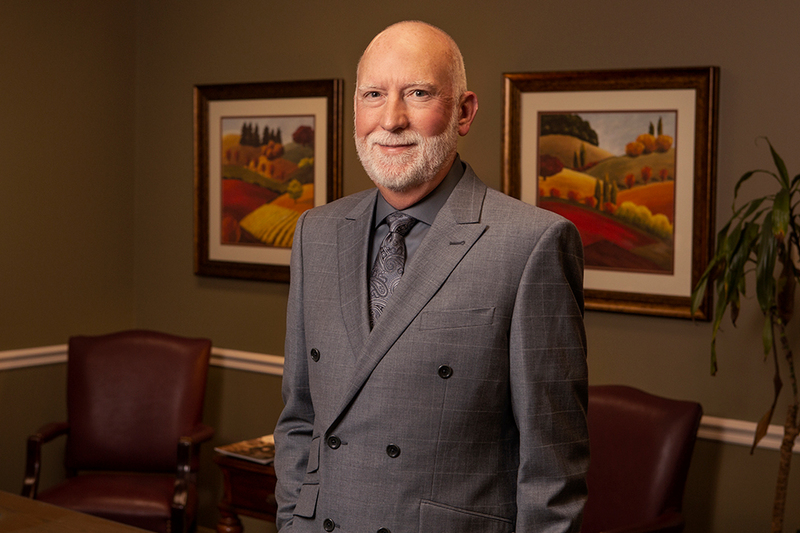 The Arkansas Times has named him the Best Lawyer in Arkansas for Elder Law and Best Lawyers in America has named him as one of the Best Elder Law Attorneys in America, both since 2014. A frequent lecturer, Harvey has been a presenter for many national and state organizations and numerous local groups.